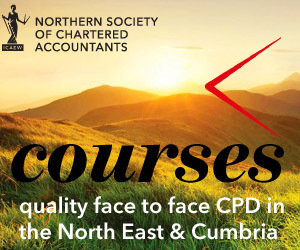 This course will examine the current issues and tax burdens associated with advice about the right structure for small businesses. It will consider, in addition to the outline tax liabilities, other issues that can affect the decision such as the impact of auto enrolment and business motoring costs. Disincorporation relief; liquidating a company – the tax issues.